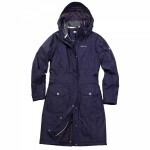 With a longer length design this coat is sure to tick lots of boxes for ladies looking for a warm, waterproof jacket that doesn't stop at or just below the waist. 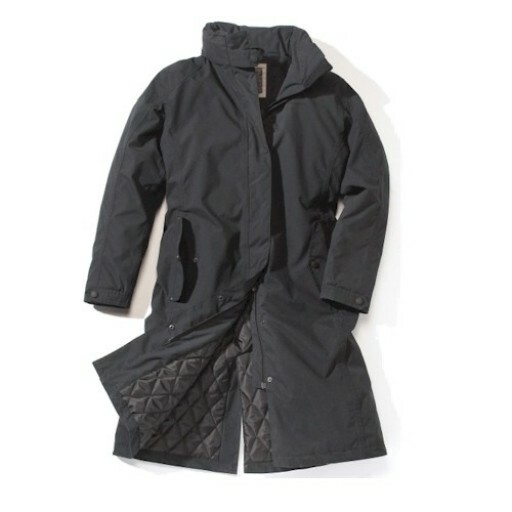 Not only does this coat feature Aqua Dry® super-soft waterproof, breathable fabric, it also features lightweight synthetic insulation for extra comfort. 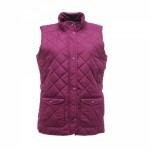 Other features include, detachable roll away hood, 2 hand pockets, zipped inner pockets, stud-fastening (you've got to find one first) collar, back and cuff adjusters, back vent for ease of movement. 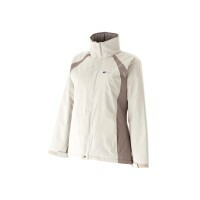 Craghoppers Haddenbury Women's Waterproof Jacket.